I think this is a perceptive examination of two women I hadn’t thought of in context to each other. There are more parallels than I had realized! 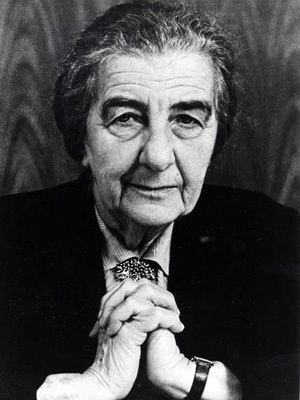 But I must admit that I hope Thatcher never receives as much admiration as Golda Meir. 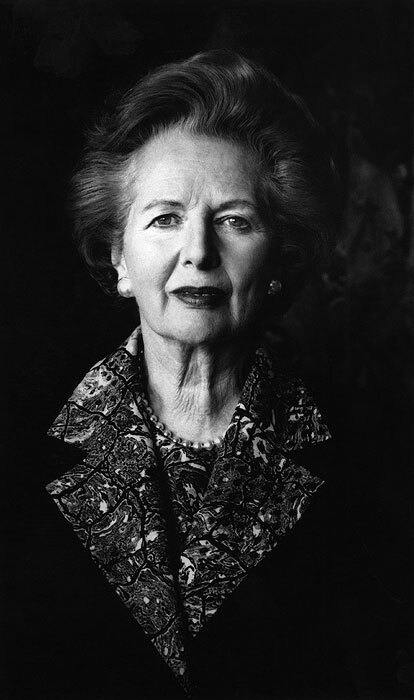 Time may have brightened many people’s perceptions of Thatcher but I think it’s an *artificial* brightness. Her overall legacy still seems negative to me. Still, it’s intriguing to see these two important leaders considered side by side and to realize how much more complex the reality of women’s political leadership is than the platitudes about women’s “compassion” that some people still preach. I’m glad you brought up this important topic!